What’s the back story of People Patcher? People Patcher was one of those ideas that crept up in my head when I was laying down to sleep. I had just seen your Twilio demonstration at the NYC Tech Meetup, so phone systems were on the brain. I was basically a “hrmmm, that could be sort of fun” kind of idea. I get lots of weird ideas, but I felt that this would be a great one to pursue because I really wanted to learn the Twilio API. Once I decided that I was going to do it, I couldn’t really pull myself away from the keyboard for the next 2 days while I learned a few new technologies and cranked it out. As it stands now, I think it’s a fun demo, but I don’t see a future in it other than being a toy. I am, however, currently in talks with a municipal parking director about integrating some automated voice services into their infrastructure. Twilio+Django. Pretty simple really. There’s a little jQuery in there, but that’s pretty standard fare nowadays, right? 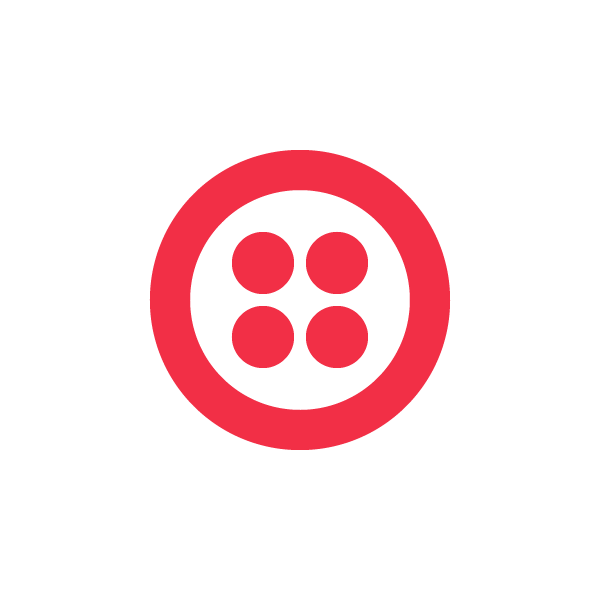 I first heard about Twilio a while back on Patrick McKenzie’s blog. It sounded pretty interesting, but I never looked into it any deeper. It came to light again during the Twilio demo at the August NY Tech Meetup and it really opened my eyes as to what it could do. How was the experience of integrating Twilio with your chosen tools and technologies? Twilio with Python was a breeze. The driver took care of a bit of the heavy lifting, the API documentation filled me in on the rest.